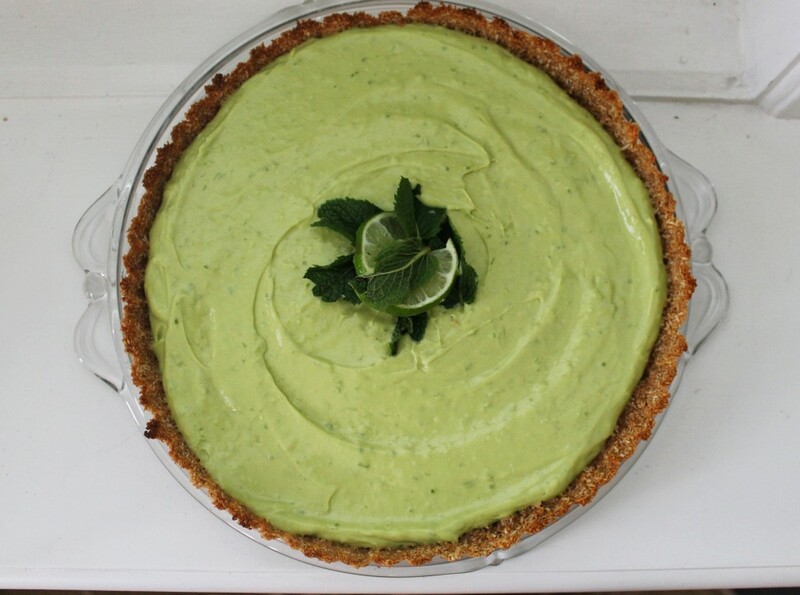 Theres nothing like the refreshing and creamy taste of a key lime pie. Back when I ate whatever was in front of me, this was my go-to dessert at any steak house. 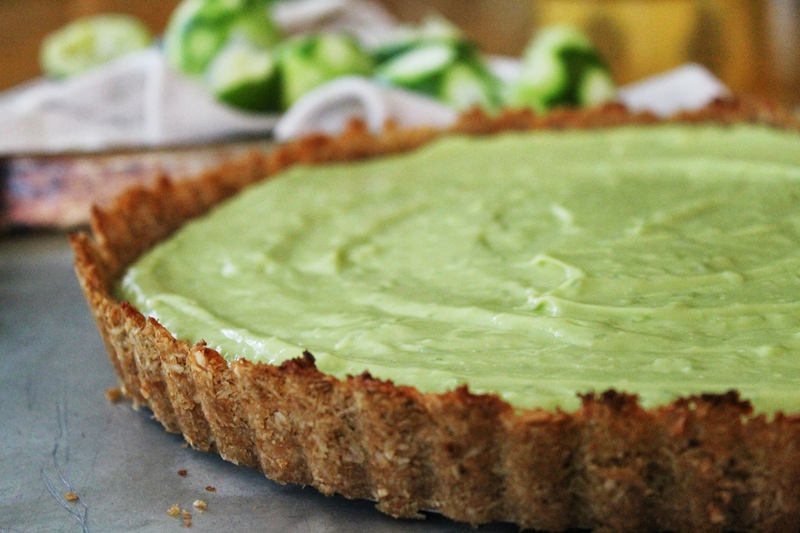 Although always light in taste and texture, key lime pie is heavy in dairy, gluten and refined sugars. But, have no fear, a clean version of this recipe has been surfacing all over the internet. 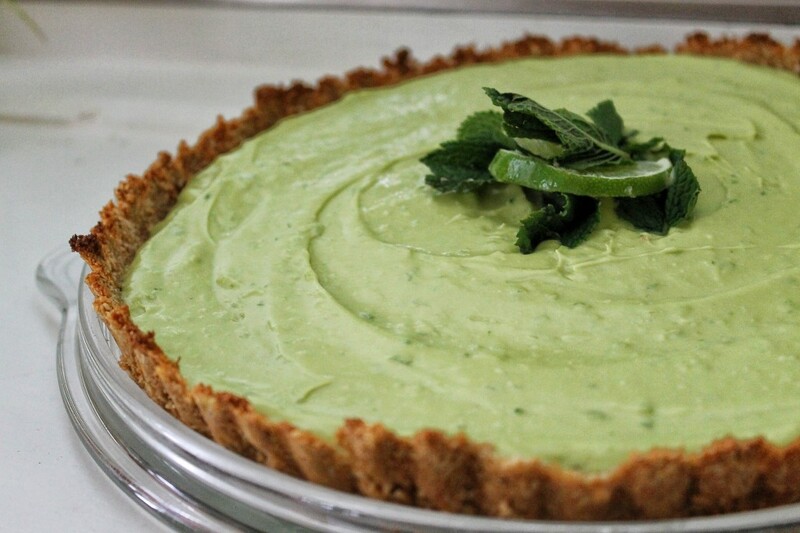 No I am not the first one to make an avocado lime pie, but after making this about 4-5 times by now, I think I finally have got the flavour just right. With some coconut cream, avocado and lime juice this dessert would fool any sweets fan. This pie in particular is not called ‘key lime’ pie because I could not find any key lime juice. 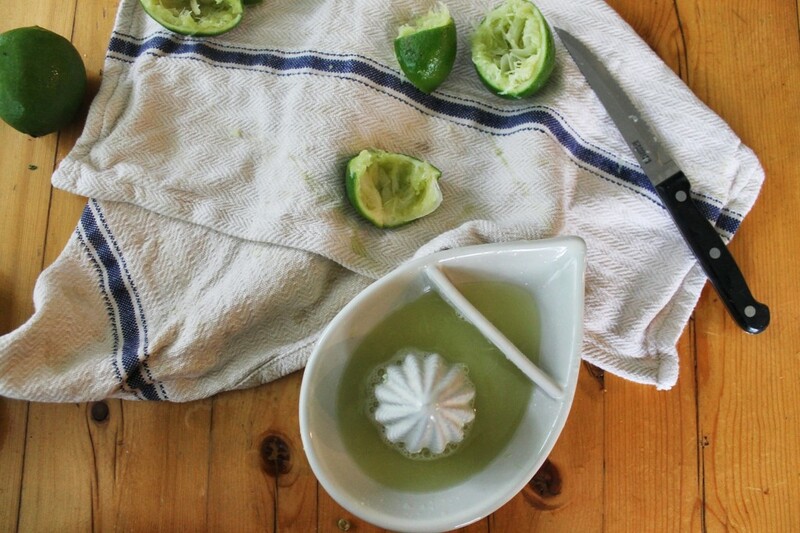 Fun fact: most people just call their lime tarts and pies by the key lime name even though key lime juice is nowhere to be found. 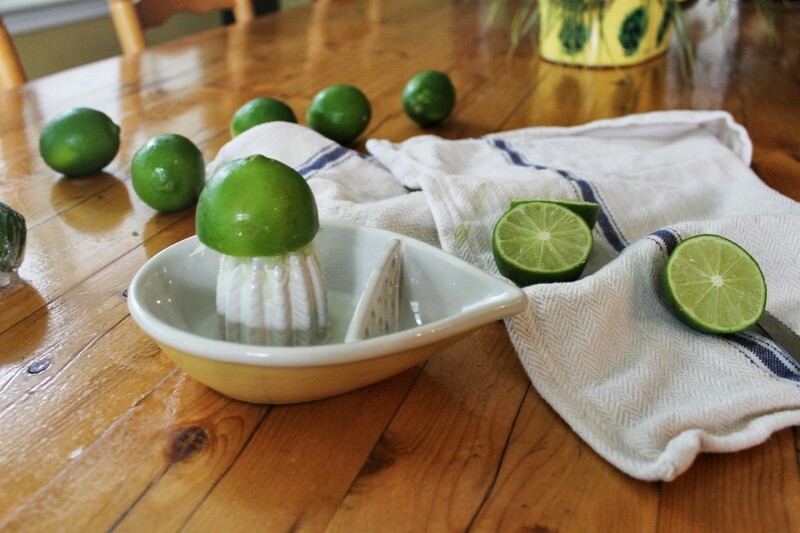 Key limes are actually a variety of the lime family, but can be quite difficult to find in grocery stores. I am sure however, this recipe would be just as delicious (maybe even more so) with some key lime juice. In the ingredients, I give options for sweetening this dessert. If someone is watching their carb or sugar intake in your family you can replace the coconut sugar and maple syrup with stevia. My dad watches his carbs like a mad man and I have been making this for him on a weekly basis. One of the hardest parts of following a low carb diet or having an illness that restrains sugar intake is satisfying a sweet tooth. The low carb treats that are offered by the various diets (Atkins, South Beach) are full of chemicals, hydrogenated oils and artificial sweeteners. My dad is thrilled he can eat a dessert that has good for you fats and natural low glycemic sweeteners. There are always ways to meet the dietary needs of your family, friends and guests! With a few trips to your local health food stores, your pantry will eventually be filled with all the ingredients you need for an allergy/diet friendly home. I hope you enjoy this refreshing summer dessert! 1. Preheat oven to 350 F. Grease and line tart pan. 2. Mix all ingredients in a bowl until well combined. Press mixture into pan and bake for 15-20 minutes or until golden. Let cool. 1. 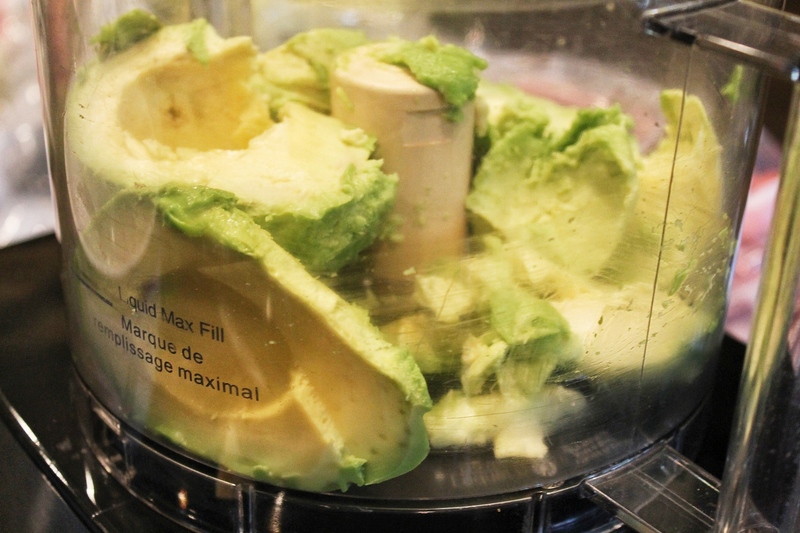 Using a spoon, scoop out the avocado from its skin and place in a food processor.Process until smooth. 2. Add the coconut cream, stevia (or maple syrup), salt, vanilla, lime juice and lmd zest. Process until completely smooth. 3. Taste the filling! 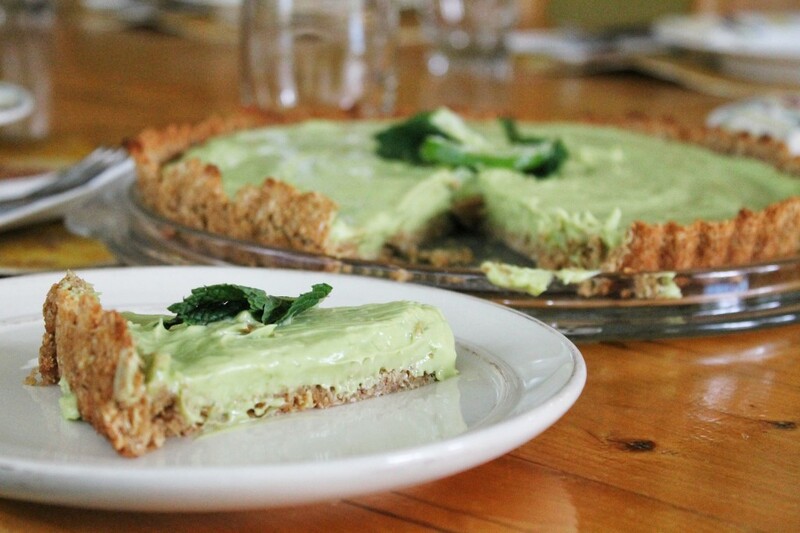 You may need to add more sweetener or lime juice depending on how you tart/sweet you like it best! 4. When the crust has cooled, pour the filling into the crust. Place this in the freezer for about 1 hour or until it becomes solid. 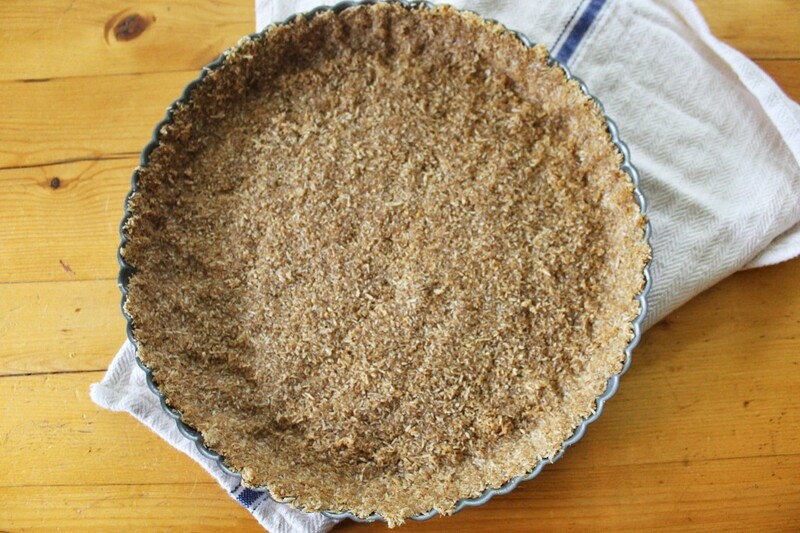 To serve, simple remove the pie from the freezer 15-20 minutes before serving.